With Kod Earthcam, you can watch several interesting locations around the world, without leaving your couch. The Kodi Earthcam Plugin breaks up geographical locations into two major areas: USA and Worldwide. There is also a “Featured Cams” section, where you can see the most interesting streams this addon has to offer. With the Featured Cams, you can visit places like the Eiffel Tower or the Statue of Liberty; all from the comfort of your living room. To make your visit more enjoyable, it would be better to browse through the cameras with a wireless HTPC keyboard, like the Logitech K400 Plus or any other you prefer. Is it complex to add Earthcam to Kodi? Not that much. How to install Kodi Earthcam addon? The installation of the Kodi Earthcam plugin gets really easy to perform if you use the Fusion Installer. If you do not yet have it installed on your HTPC, I recommend you follow our guide to install Fusion Installer. The Kodi Earthcam addon is only one of the many addons for Kodi you can get with it. After you have Fusion Installer properly set up, it's time to head to Programs -> Program Add-ons, and then click on Addon Installer. Use the Fusion Installer to get the Kodi Earthcam addon in an easy and straightforward way. After you do that, click on Search by: Addon/Author. This will enable you to get to the Kodi Earthcam addon faster. 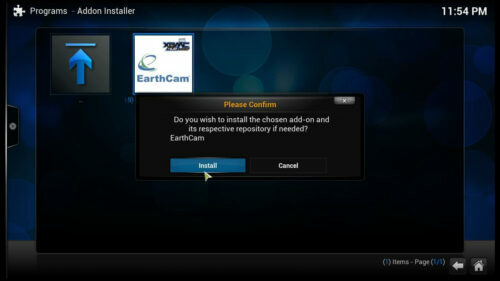 Simply type Earthcam on the dialog that appears, and Addon Installer will look for it among all of the addons of its library. 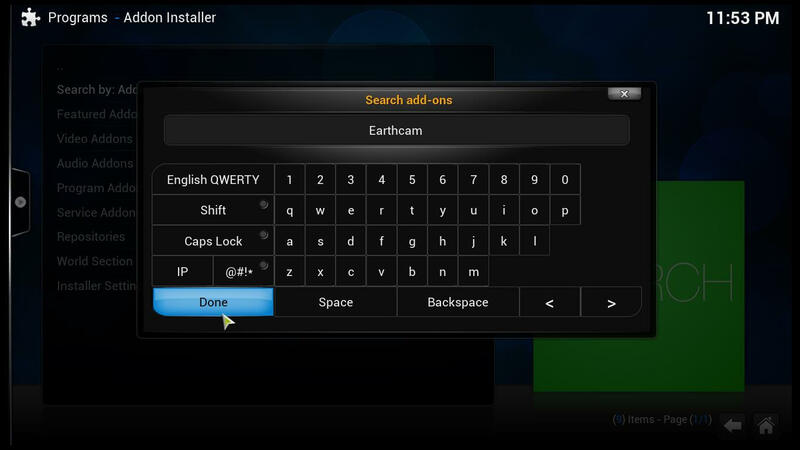 Type Earthcam on the box and you will search for the Kodi Earthcam complement for your HTPC. You will get a search results list after you click Done. In that list, you will see the Earthcam addon. Click it, and after that click on Install Earthcam. 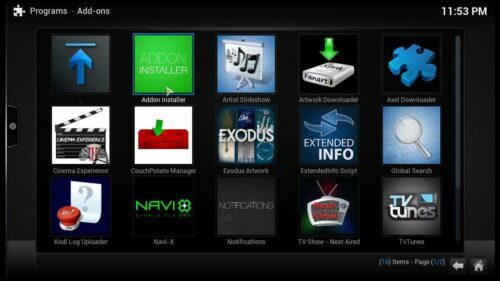 Kodi addons download very fast and painlessly if you follow this method, so you will only have to wait a little bit after clicking the Install button on the confirmation dialog. 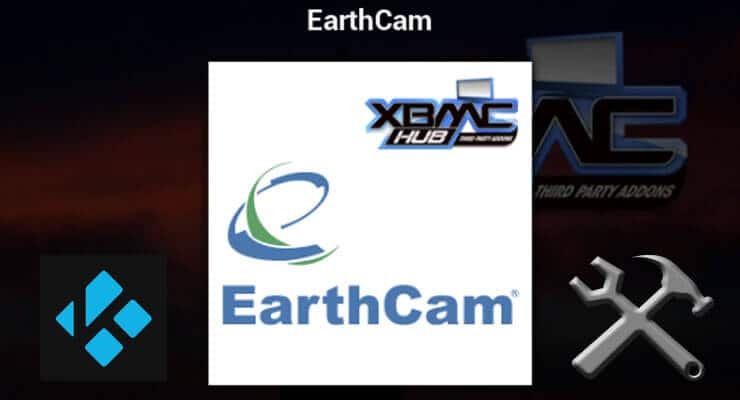 Click on Install to confirm you want to add Earthcam addon to your Kodi HTPC. Click OK when Fusion Installer has finished. That's it! You can now enjoy your virtual tour for many places around the world; most of them in HD. 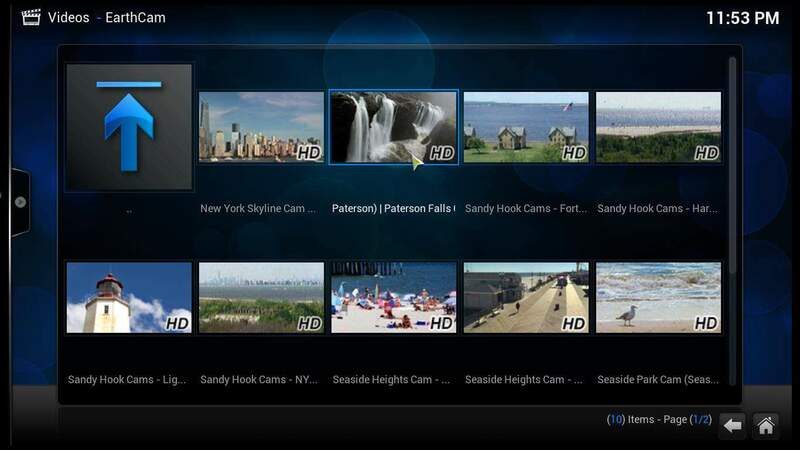 Just head to Videos -> Video Add-ons and look for Earthcam. If you want to keep expanding your entertainment options, how about turning your HTPC into a gaming machine? You can do that if you read our 10 best Kodi addons for gaming list, or set up the Kodi ROM Collection Browser addon. Prepare to spend hours of your time in front of the best entertainment options that Kodi enables on your HTPC, and enjoy!